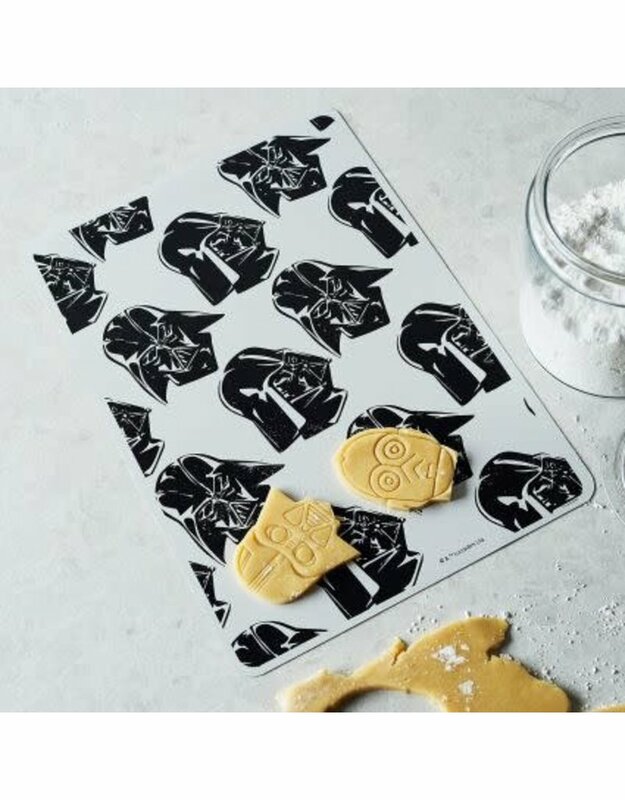 Use the Sith Lord to your advantage! 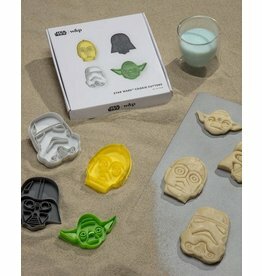 This nonstick silicone baking mat is an eco-friendly, washable and reusable; it's great for baking and roasting. 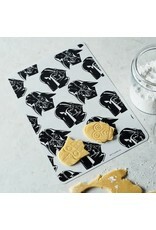 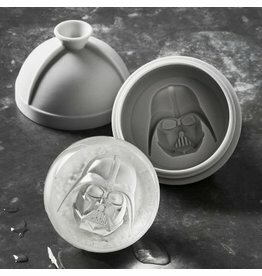 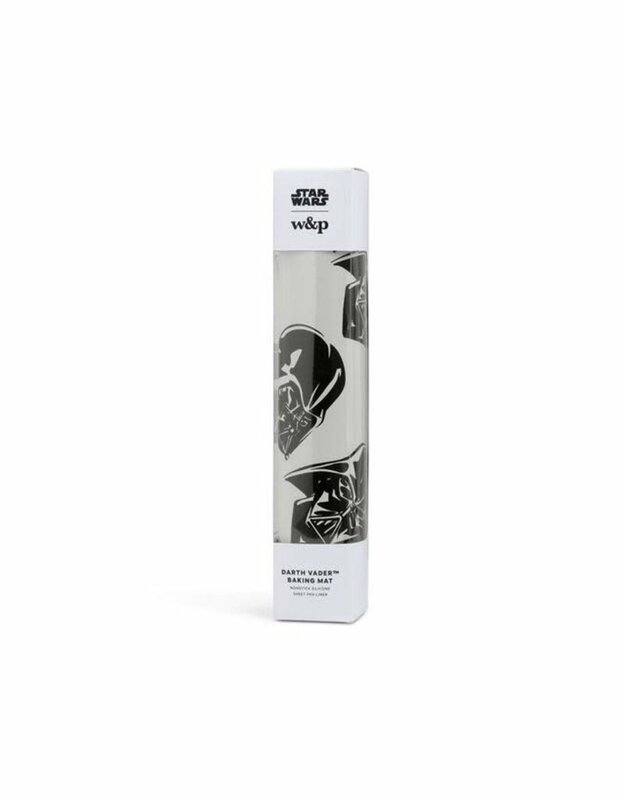 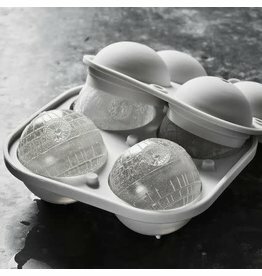 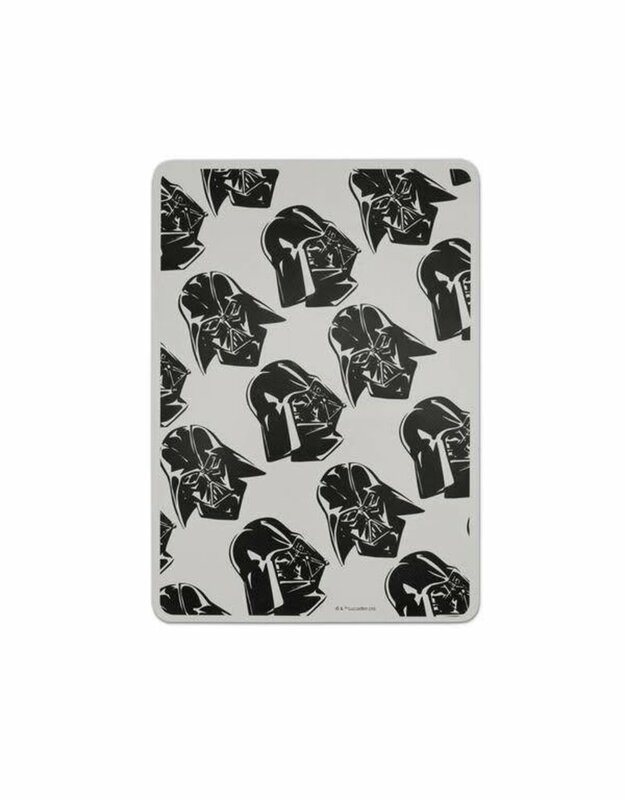 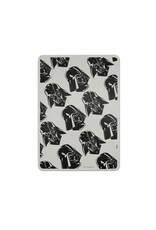 Pair with Star Wars cookie cutters and do things right!